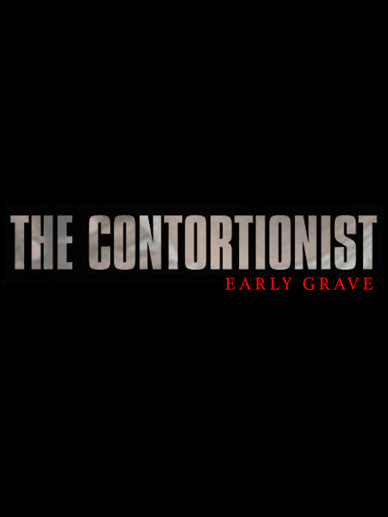 After nearly four years since our last collaborative effort, we have begun making a new music video for the Indiana based progressive metal band The Contortionist. I’ve know Mike Lessard, the band’s vocalist, for nearly twenty years now, so it’s always a special time when we get together to bring one of his songs to the screen. We’ll be posting a photo gallery very soon, so stay tuned.